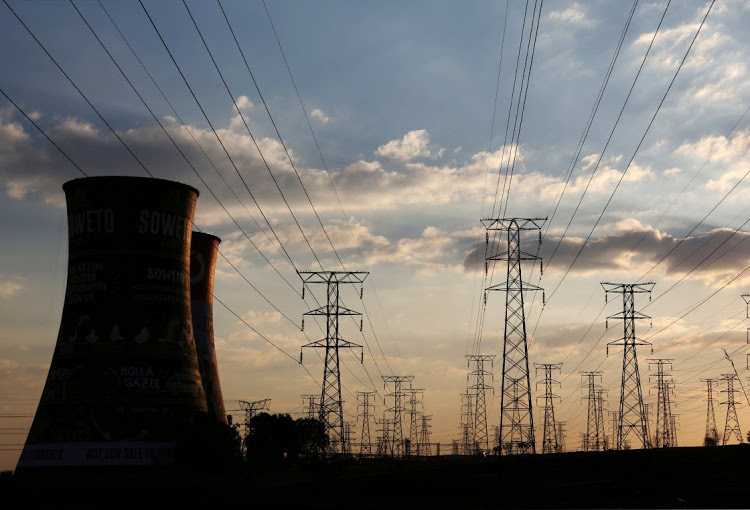 Eskom will implement stage 2 load shedding on Thursday between 08:00 and 22:00, the fifth consecutive day of rotational power cuts. Stage 2 load shedding allows for up to 2000 MW to be shed from the national grid. The power utility said in a statement there had been some improvement in generation performance and the replenishment of water and diesel supplies over Wednesday, when stage 3 load shedding was implemented. The power system continues to be vulnerable. “Should Eskom experience significant unplanned generator trips, this could impact the magnitude and risk of load shedding,” it said.It added that its operations were unaffected by Wednesday’s national jobs strike by trade union federation Cosatu. 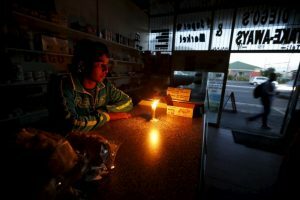 On Wednesday Minister of Public Enterprises Pravin Gordhan promised that load shedding would not become a permanent occurrence. “The board will ensure, as will government itself, that the experience of load shedding will be as short as possible and ensure it does not become a permanent feature for SA,” he told the oversight committee on public enterprises.